I'm on to my last item I received from the lovely Cynthia from Born Pretty Store . 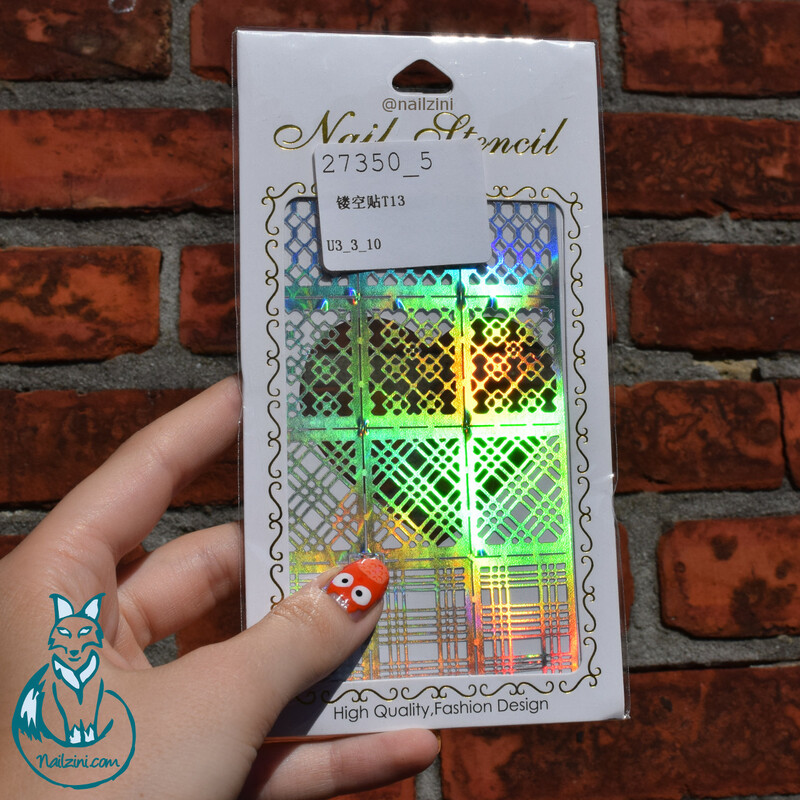 This time I have a review for some gorgeous holographic stencils for you all. They were way too pretty to only use as a stencil so I did a second design as well! Before I start with reviewing the stencils I have something to say about these new polishes I tried out. I have a bit of a love-hate relationship with these. They are all from the miracle gel line by Sally Hansen and are supposed the last up to 14 days!! Honestly I don't care about the 14 days that much since I change my nails weekly, if not more, so it doesn't have to last that long anyway. What I do care about is getting my nails dry as fast as possible, which is nearly impossible with these! They take an insane amount to dry without the topcoat (and even with). I did the 2 coats of "Mauve-olous" at night around an hour before going to sleep, because I wanted to be sure they were dry before using the stencil. When I woke up one nail was completely ruined and 3 others had imprints on it! I learned my lesson and soaked my nails in ice water to dry the polish for the second design, which seemed to help speed up the drying time quite a bit. In their defense they do seem to stay on pretty well (normal polish also stays chip-free on my nails for at least 3-4 days). It's day 7 now and as you can see in the picture above there are some tiny chips at the edges, but overall it's not too bad. I don't think they'd last the whole 14 days as advertised though. 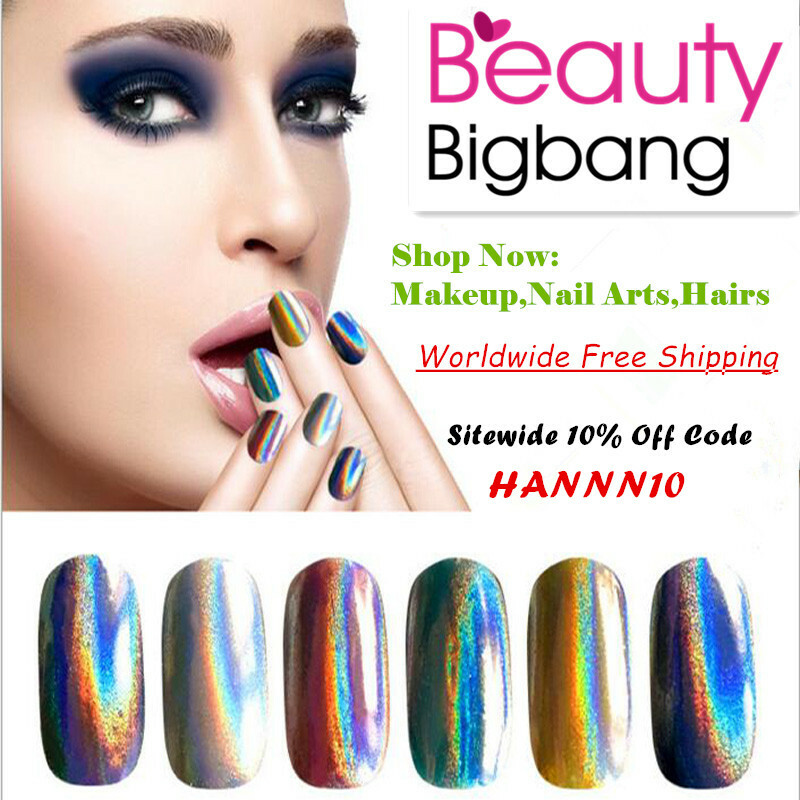 I would say if you want them, get one color and the top coat to try it out first before you go buy all the gorgeous shades. Anyway, on to the actual design! For the base colors I used two coats of nr244 "Mauve-olous", the light pink shade, for the first design and nr480 "Wine Stock" for the second. The second color for the first design is also "Wine Stock". I absolutely adore that one!! It's such a gorgeous, deep wine red color. Stick the stencil on the nail. Coating the color on the stencil. Pick off the stencil after dry. Then again it's very easy to use them. Paint your nails any color you like, or don't if you want a bare nail background, and wait until the base is completely dry. Cut out the stencil you want to use and remove the plastic film they are stuck on. Then apply one coat of your chosen polish and peel off the stencil while the polish is still wet. Wait for the polish to dry before applying a top coat, I thought I did but the smudged lines obviously tell me otherwise. And that's it for design 1! How easy is that right?! I tried reusing the stencil for a second nail, but that was unfortunately not possible. There was too much polish stuck under the stencil which meant it would stain my nails where I wouldn't want it. I tried removing it with nail polish remover, but then it wasn't sticky anymore so... If you have small nails, like me, cut the stencil in half so you get more use out of it! For the second design I used the stencils as stickers because they are so gorgeously holo, it would be a shame not to. This is definitely my favorite way to use these! And its even easier than the first one! First paint your nails with a color of choice, I always use two coats unless it's a really sheer polish that requires three. Then cut out the stencil, if your nails are quite small cut the stencil in half to double your stencil fun, and remove the plastic film. 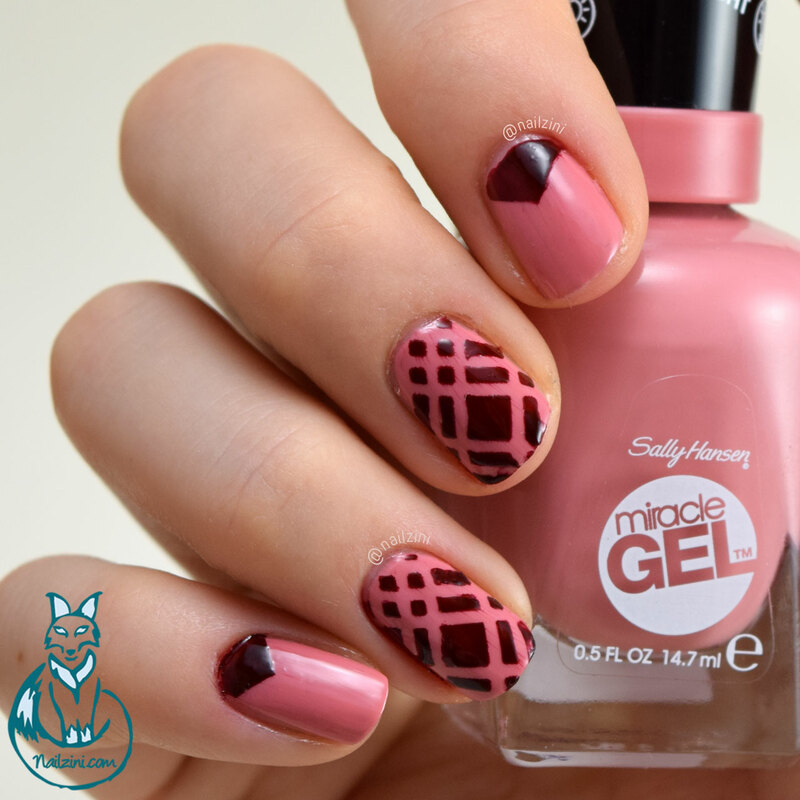 Place the stencil on your nail and trim the edges so it fit's on your nail. For my other fingers I cut the border of a stencil in little squares and stuck those on my nail. Cover with a top coat (I did 2 for my ring finger) and you're done! The stencil stayed on surprisingly well. I thought that the one on my ring finger would come off, but only a tiny piece came loose on day 5! Conclusion: These stencils are pretty awesome, especially when used as holo stickers! The only downside is that it's only one sheet, with 3 stencils per pattern. So if you want to do every nail in the same design that won't be possible. But I would definitely recommend these.